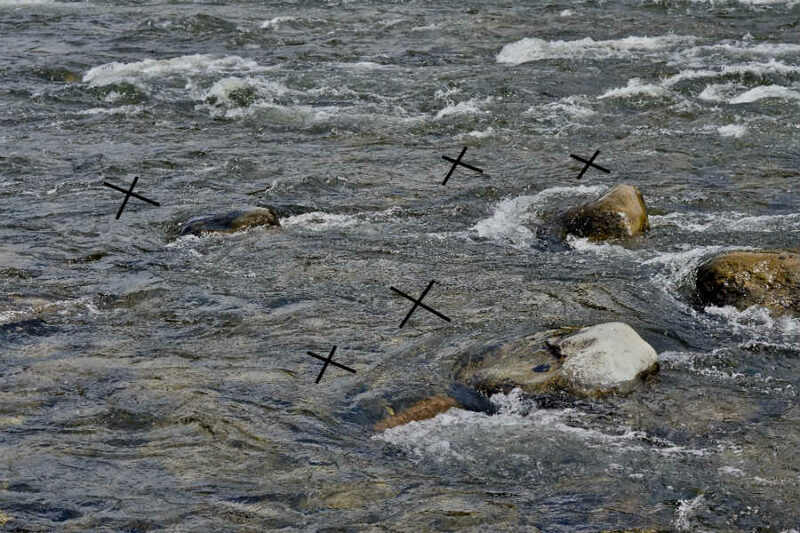 X marks the spot above each rock where big trout may hold, getting first dibs on whatever food comes from upstream. Rocks and boulders create hydraulic cushions within the stream, creating resting/feeding spots for the trout. Think of a rocks or boulder as a trout’s midstream La-Z-Boy recliner. The most obvious location to target fish is immediately below (downstream from) a boulder, where it’s easy to see a soft water “pocket” formed by the obstruction. These downstream pockets are easy to see, and the presentation is usually pretty simple. However, what if I were to tell you that there’s a better and more productive spot near a midstream boulder? And it holds some of the best trout! The spot is, of course, on the front side of the boulder. Experienced anglers know this “pillow” or “cushion,” but many beginners fail to notice it. The front-side cushion creates a lie that offers protection, rest, and feeding opportunities. Think about it: the fish on the front side will have first dibs on available food, and the larger, more dominant fish know that (probably why they are bigger!) Smaller fish generally hold on the downstream side, feeding on whatever the big ones (the ones we want) pass up. Amidea Daniel took this gorgeous brown from a cushion on the upstream side of a boulder. I’m not recommending that you disregard the downstream pocket–it can and sometimes does hold nice fish–but the front side is worth at least a few passes. Sometimes the grass is greener in spots others don’t think to fish. 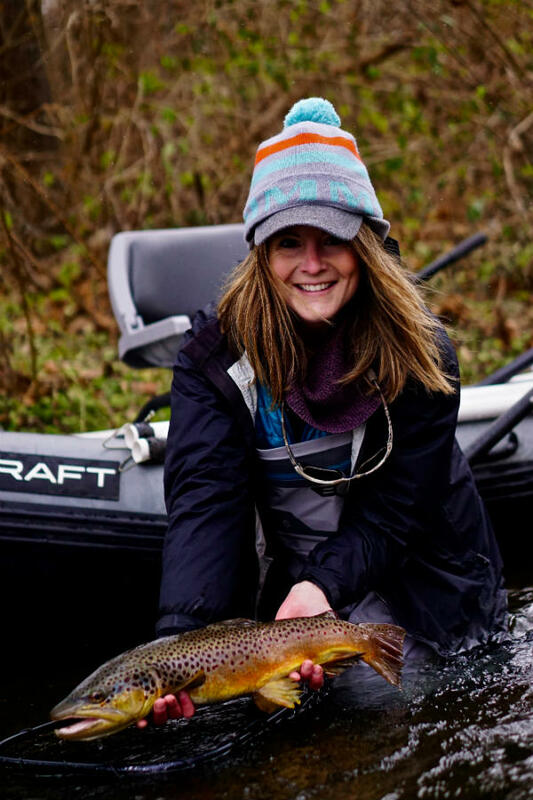 George Daniel operates Livin On The Fly, a guide service in State College, Pennsylvania. 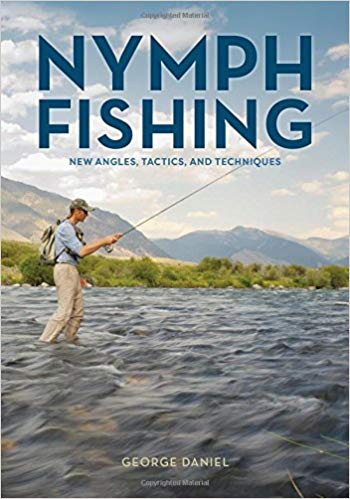 He is also the author of Nymph Fishing: New Angles, Tactics, and Techniques, Strip-Set: Fly-Fishing Techniques, Tactics, & Patterns for Streamers, as well as Dynamic Nymphing. Does it matter how deep the “pillow” is before you attempt to make some drifts through them?